Since 1963, Nashville has had a consolidated city-county government which includes six smaller municipalities in a two-tier system. 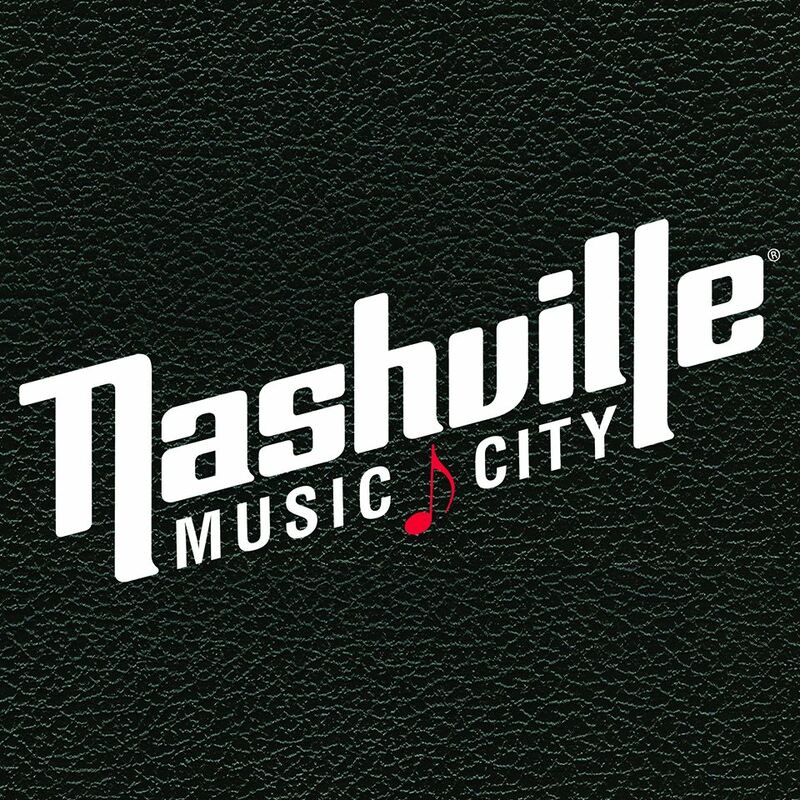 Nashville is governed by a mayor, vice-mayor, and 40-member Metropolitan Council. Thirty-five of the members are elected from single-member districts; five are elected at-large. According to 2015 estimates from the U.S. Census Bureau, the total consolidated city-county population stood at 678,889. The “balance” population, which excludes semi-independent municipalities within Nashville, was 654,610. The 2015 population of the entire 13-county Nashville metropolitan area was 1,830,345, making it the largest metropolitan statistical area in the state. The 2015 population of the Nashville-Davidson–Murfreesboro–Columbia combined statistical area, a larger trade area, was 1,951,644. Nissan Stadium (formerly Adelphia Coliseum and LP Field) was built after the National Football League’s (NFL) Houston Oilers agreed to move to the city in 1995. The NFL team debuted in Nashville in 1998 at Vanderbilt Stadium, and Nissan Stadium opened in the summer of 1999. The Oilers changed their name to the Tennessee Titans and finished the season with the Music City Miracle and a close Super Bowl game in which the St. Louis Rams’ win was secured in the last play. In 1997 Nashville was awarded a National Hockey League expansion team; this was named the Nashville Predators. Since the 2003-04 season, the Nashville Predators have made the playoffs all but three seasons. Today, the city along the Cumberland River is a crossroads of American culture, and one of the fastest-growing areas of the Upland South. Franklin Environmental Services in proud to offer mold removal, radon testing & radon mitigation services in Nashville TN. We perform mold remediation services, radon testing and radon mitigation, crawlspace moisture barriers and crawlspace encapsulation. We work with homeowners in Nashville TN to ensure their homes are safe and secure from the dangers of mold and radon, and protected against intrusive moisture. Homeowners living in Nashville face unique challenges when it comes to preventing mold from getting in their home. In Tennessee, there are over 100 types of mold that can attack your home both inside and out. It’s important keep an eye out for damp spots around your house, both inside and out. The best thing to do at the first sign of moisture is to take steps to dry out that area, and then call an expert. Franklin Environmental Services is certified by the Professional Mold Inspection Institute to handle all mold related issues you may face. Franklin Environmental Services offers professional radon mitigation services to the Nashville area. Since Radon is impossible to detect, your best bet is to call a professional to ensure that you and your family are safe from this deadly gas. Franklin Environmental Services is certified by the National Radon Proficiency Program to perform radon testing and radon mitigation. Franklin Environmental Services is a trusted resource to Realtors looking for a partner. We help get homes mold and radon free and ready to show! We are fast, reliable and discrete. If you are a realtor in Nashville TN, we would love to be a part of your winning team!